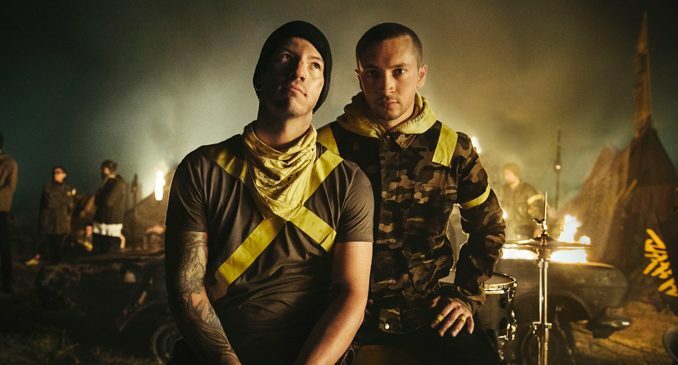 We have 1 pair of tickets to give away to one lucky winner to see TWENTY ØNE PILØTS @ SSE Arena Belfast Saturday 2nd March 2019. For a chance to win, simply LIKE, SHARE & RETWEET via the social media links below. 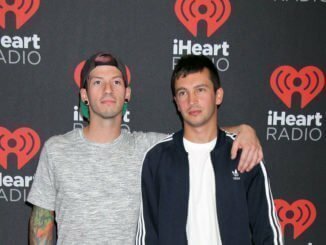 Twenty One Pilots anticipated new studio album. TRENCH – which follows the GRAMMY Award-winning duo’s 2015 LP, BLURRYFACE, which has sold over 6.5 million copies worldwide – will arrive everywhere October 5th via Fueled By Ramen, with more details to be revealed in the coming months.